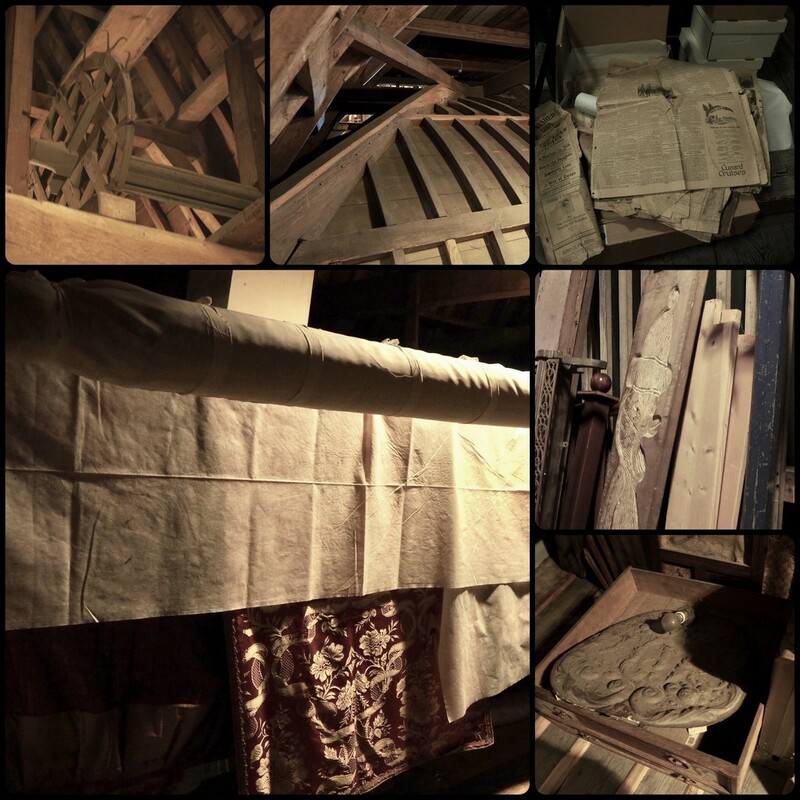 Not mine.........this collage is from the photo’s I took in castle Amerongen. that looks as if it was fascinating - was the house originally the great hall and then later expanded larger? Oh my, what work it was to do laundry in those days. Excellent collage! @shannejw @louannwarren Thank you both for you nice comments! The castle looked a bit different in the late 17hundreds. Then it was burned down by the french. When they rebuilded it it came in the shape it still is. @koalagardens Thank you, I loved it to get a change to go to the attic and see all those things you don’t normally see. This must have been just as interesting as the rest of the castle. It's always fascinating to see how the other half lived in those times. You've made a wonderful collage from them. @robz It was fun that we had the opportunity to visit the attic. In the summer months they don’t go there. Thanks for both your comment and fav Rob.